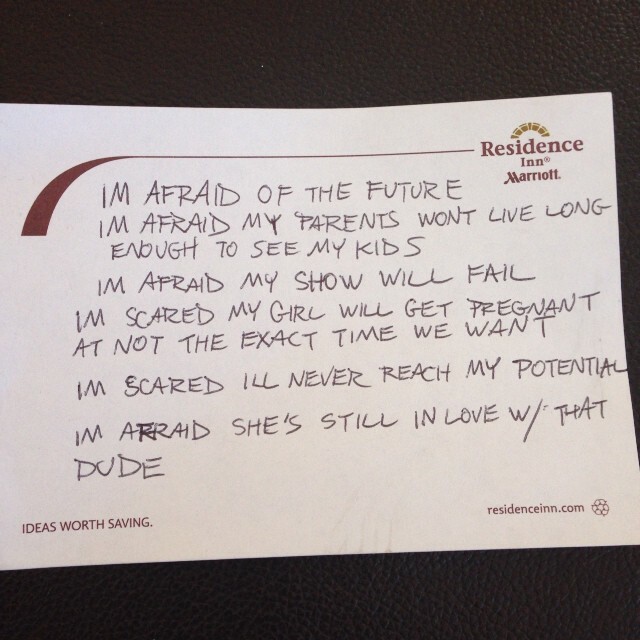 A few hours ago Childish Gambino published 7 consecutive Instagram photos, with each photo serving as one part of a note written on hotel stationery. 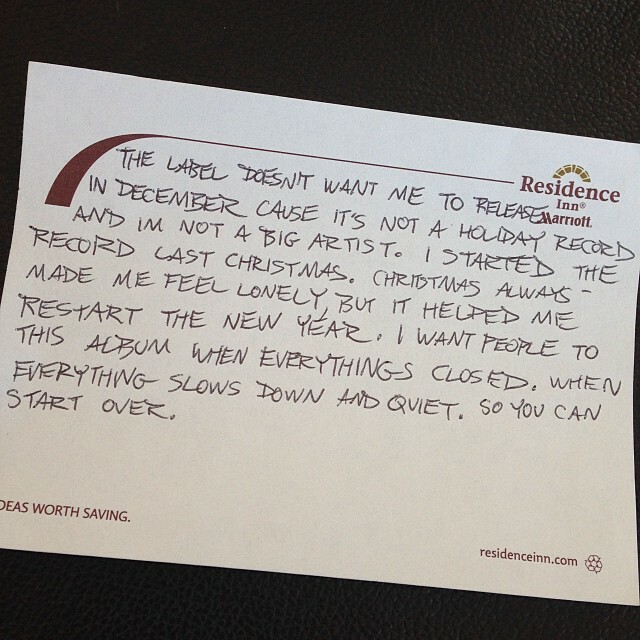 The note penned by Gambino touches on why he left the TV show Community, his upcoming sophomore album, and just his feelings in general. You can read the letter below. 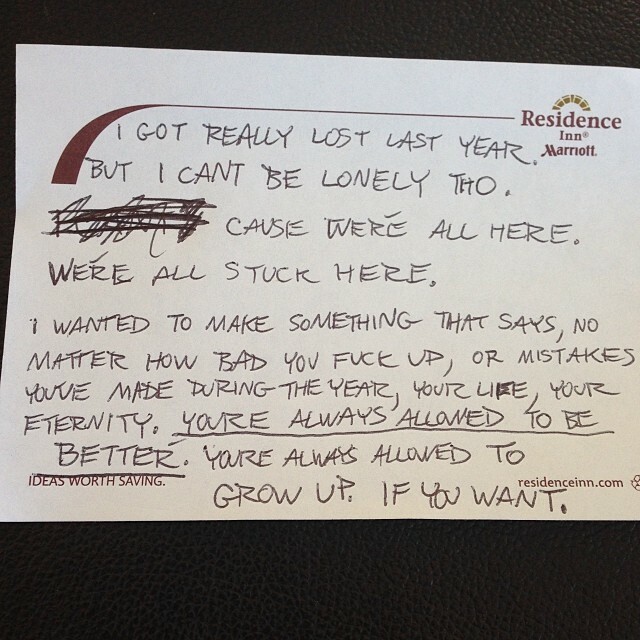 You can listen to Gambino's most recently released song right here. 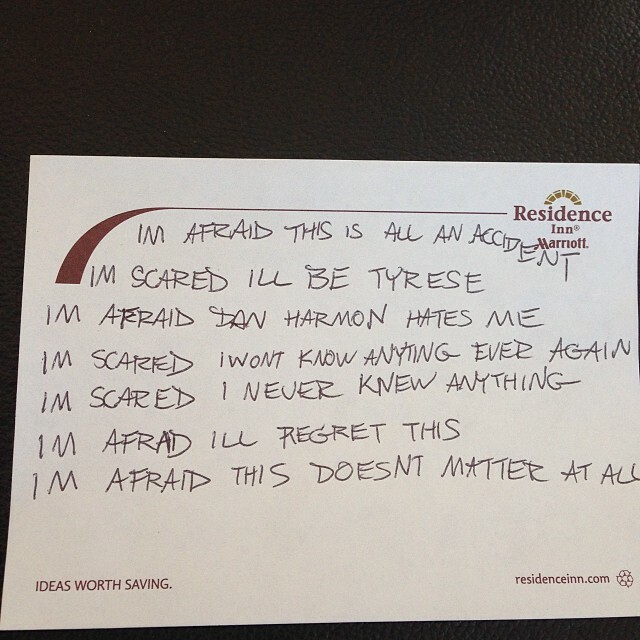 A few hours ago Childish Gambino published 7 consecutive Instagram photos, with each photo serving as one part of a note written on hotel stationery. 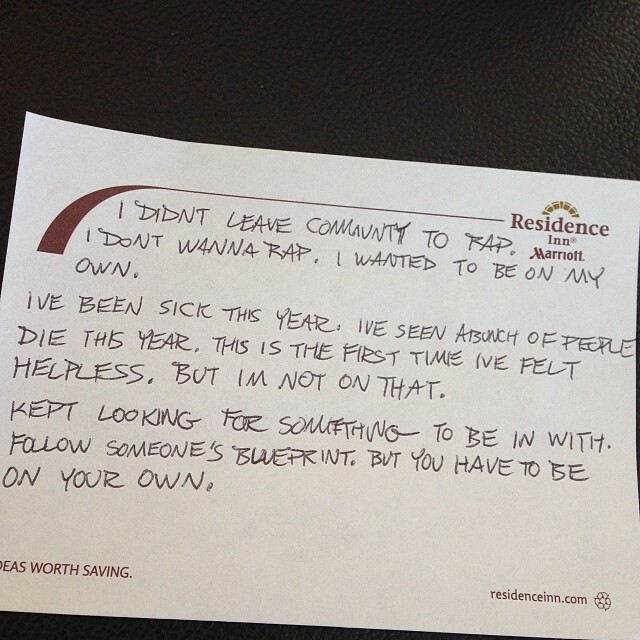 The note penned by Gambino touches on why he left the TV show Community, his upcoming sophomore album, and just his feelings in general. You can read the letter below. 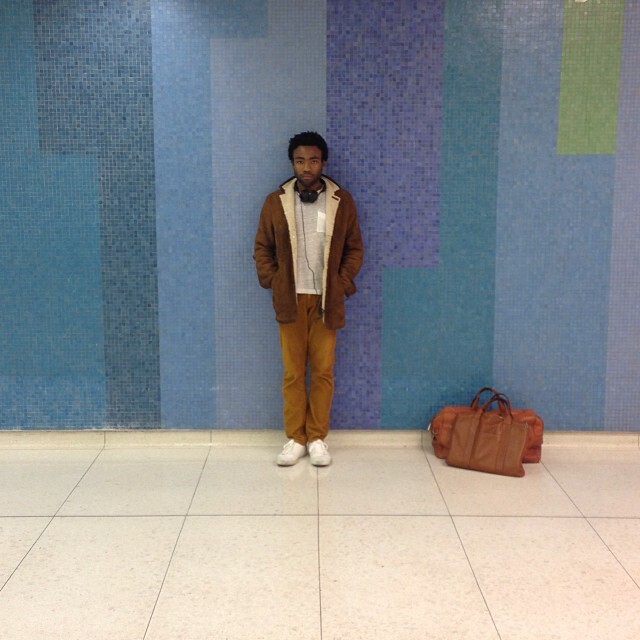 You can listen to Gambino's most recently released song right here.